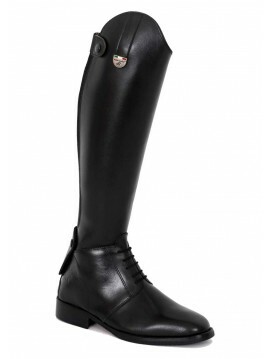 Our new young partner Abby Jones is still enjoying her elegant HantonCavalier Leeds boots for dressage events. 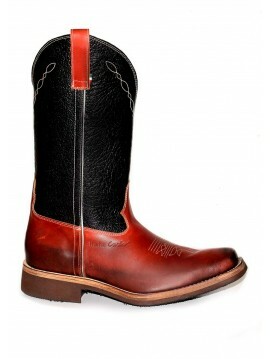 These were handcrafted and made to measure, as with all HantonCavalier’s products. 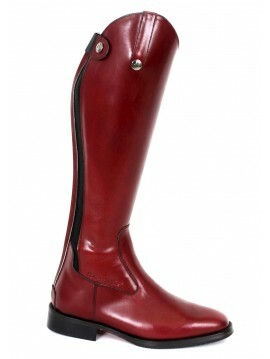 You don’t need to be a horse riding pro to appreciate a pair of our beautiful, bespoke equestrian boots. Indeed, these make the perfect fashion accessory out of the saddle and are a versatile addition to any wardrobe. Ever wondered how a pair of our beautiful handmade boots are made? Here’s the careful step-by-step process. At age 58, top international show jumper, Nick Skelton is the second oldest Briton to have won Olympic Gold with his fantastic equine partner Big Star. 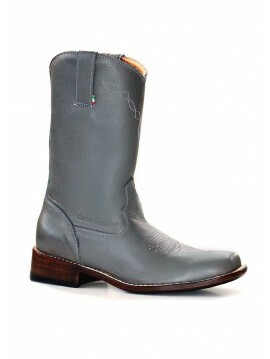 Western Handmade Riding Boot Entirely waterproof calfskin leather boot shaft Waterproof calfskin leather boot tip Interior completely leather lined Leather innersole Hand sewn rubber midsole Hand sewn rubber sole The cast and sewn rubber sole makes the boot high-performing, fine lines provide maximum comfort.